AAK, global provider of vegetable oil and fats, is set to launch its food service segment to cater to the South East Asian market. Currently, the company serves the global food sector with a broad range of food service products around the world. 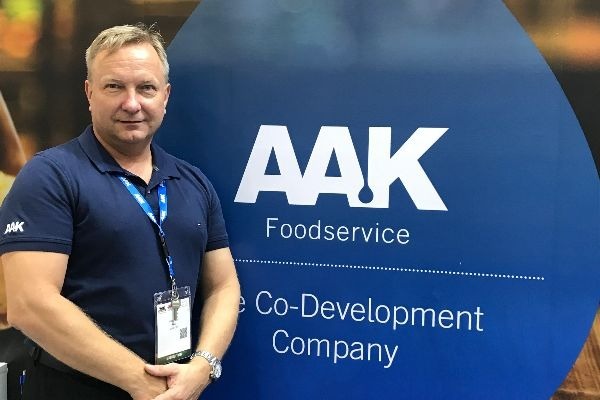 Michael Skriver, Regional Director of AAK SEA, notes that the company administers to its customers’ specific demands—from Michelin chefs to local bakers in smaller cities. With AAK’s extensive product portfolio, its products can be applied to diverse finished goods for varied palates such as traditional Indian puff pastries to European-style pastries. A significant area that the company focusses on is product substitutes, which boost the efficiency of production processes among end-products, along with the function of taste enhancement. Crucial to AAK’s product range are also dairy replacers, which provide healthful, cost-effective and functional alternatives in the forms of products like whipped cream and creams for sauces. As mainly a specialty fat provider, with solutions for puffs with an industrial shelf-life of several months, AAK is now shifting its emphasis to providing concepts and solutions for customers. 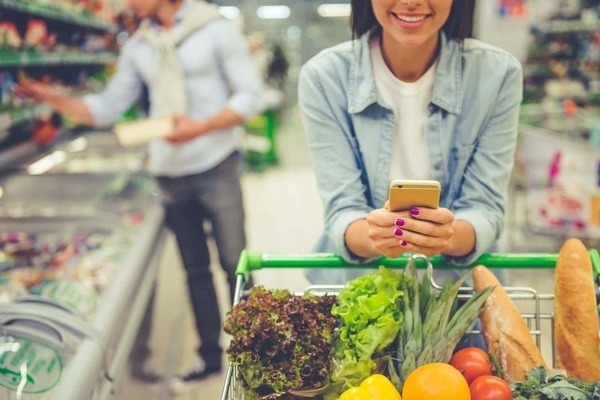 An example would be in India and Indonesia’s suburbs, where affordable products—catering to both consumer and industrial trends—have been implemented for food service. Key to these solutions is allowing end-products to stay affordable for the local population. This can also include the artisanal food range, and testing whether this segment can be incorporated into an industrial scale. 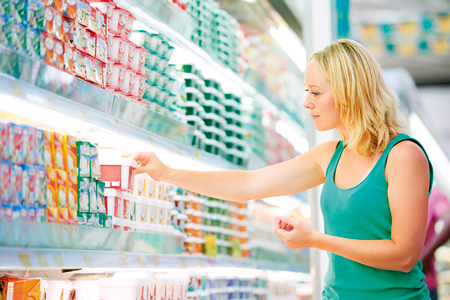 Coinciding with the rapidly changing megatrends prevalent in today’s food industry, other ongoing major themes are health and sustainable ethics. Indulgence and premium food categories closely follow, with the company striving to mix such concepts to form new ones for added quality. AAK prides itself as a Co-Development company and strives to master the trends in the industry. This requires the company to also take into consideration its clients’ branding and marketing strategies. Fundamentally, education programmes about hygiene, for example, can serve to influence consumer patterns and affect product reception. Noteworthy is the company’s work towards Co-Development, which revolves around pre-empting market trends by collaborative effort between research and development, as well as marketing teams. Such co-development processes on an industrial scale can up to last 3 years. In the food service sector, these processes usually take shorter time—for example, in a smaller bakery chain, it would be approximately three months. 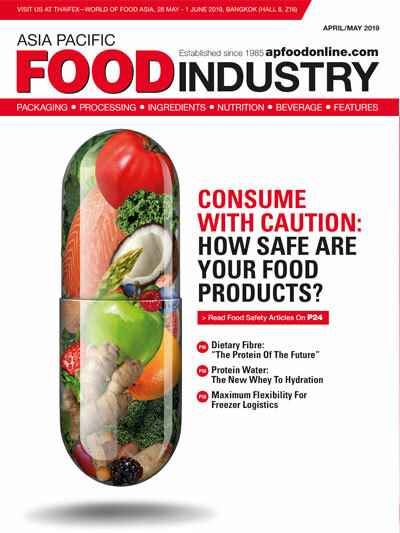 Corresponding to industrial prototypes, in food service, ground research is crucial to testing the saleability of products, as well as by comparing existing recipes with new ones to develop value-adding solutions. Such methods of testing the market provide clues as to how products can be sold with the best returns. Along with the many challenges that come with expanding food service in the Asia Pacific region, the company seeks to use the “outside-in” approach—starting with the supply chain. This means localising both the supplies and the products, which the company has gained a significant foothold through its annual projects and distribution. This is followed by global branding and recipe formulation, in order to create local versions of products and solutions. After which, educating the chefs, distributors and sales teams plays an important role towards establishing a food service presence in the region. 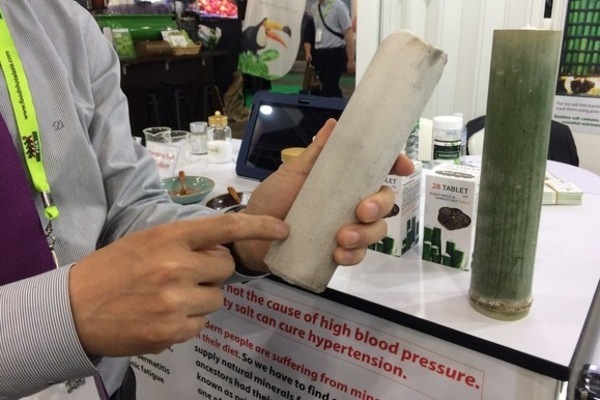 According to the company, inventing of new products tailored for the market poses the biggest challenge in this endeavour. 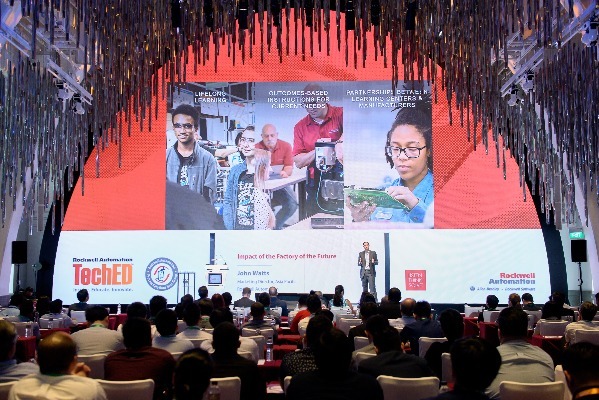 Being a global company, it currently has 11 innovation centres around the world—the next innovation centre will be launched in Singapore and Tokyo this year where a diverse range of food service products will be created. Bringing together different players in the food supply chain through education, the centre will serve as a hub to introduce new products to the Southeast Asian market. What Are The Implications Of Factories Of The Future?